Whatever the preference for a busy washroom. Either the tactile freshness of a hand towel, or the convenience of an electric hand dryer. Wray Bros can provide either in a range of different formats. 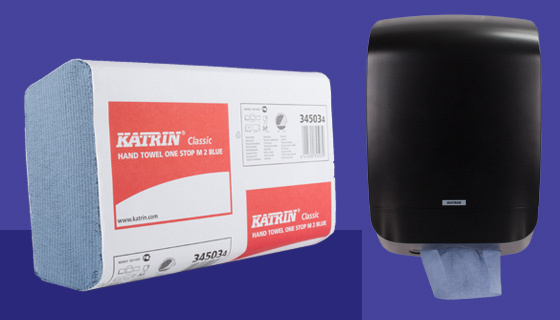 For example you can purchase superb value hand towels with 4000 sheets in a box to the classic Katrin Hand Towels. 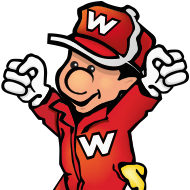 For those premises considering hand dryers an looking for value-for-money and performance then look no further than the Biodrier hand dryer range. 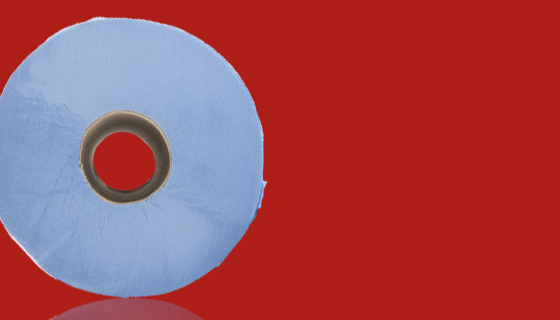 Did you know our Kitchen Rolls, Paper Tea Towels and Centrefeed Rolls are certified with the CHSA certification logo. This means you can buy with confidence. 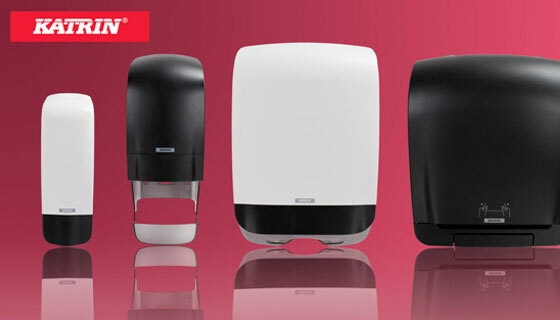 The Mercury range is a collection of soap, toilet tissue and hand towel dispensers designed to give any washroom a modern finish at an affordable price. 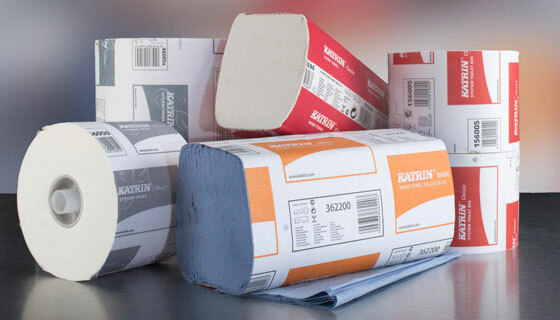 What Katrin Paper is best suited to you? 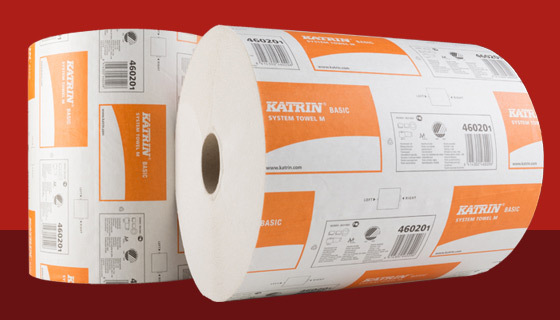 Discover why Katrin don't necessarily want you to buy ANY of their handtowels or toilet tissue. 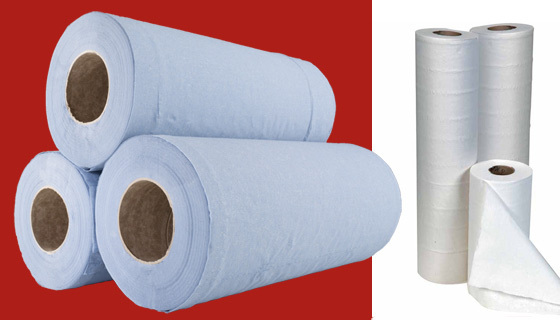 Instead, Katrin want you to buy the RIGHT handtowel and toilet tissue. 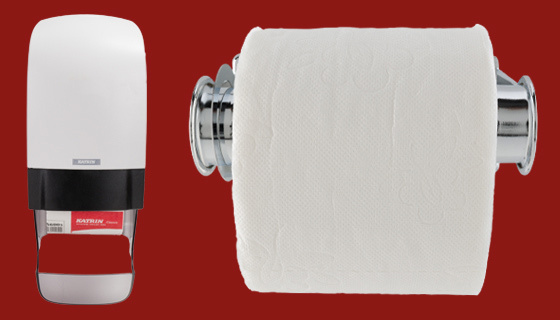 What makes the Katrin Inclusive Dispensers different?